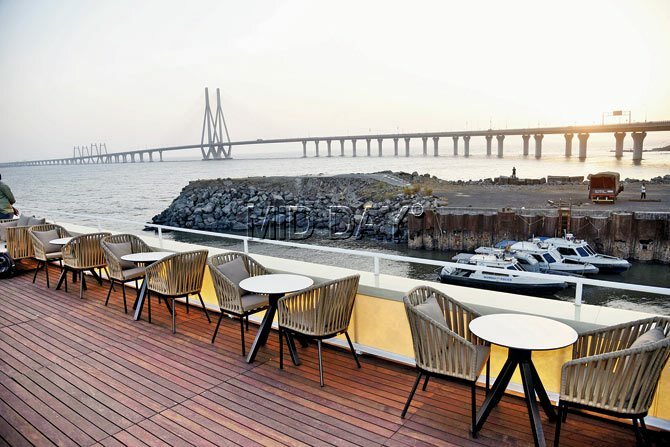 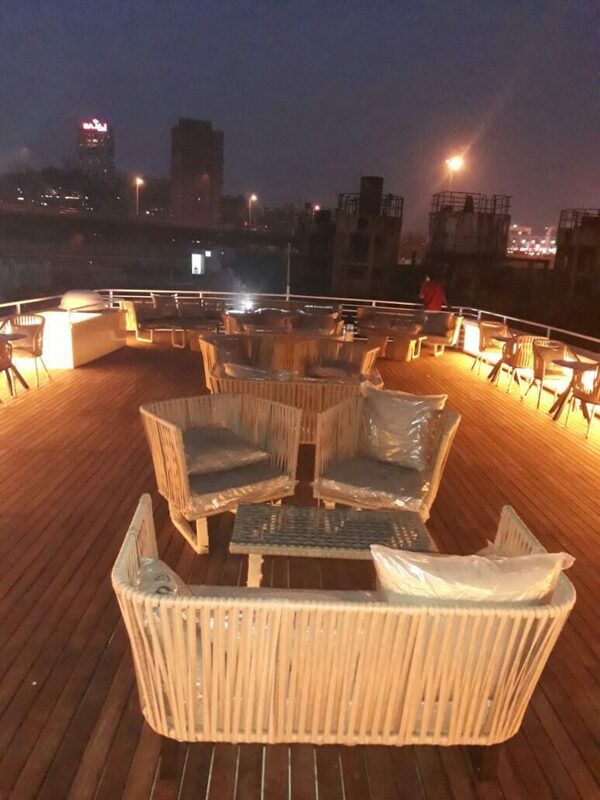 “Ab Celestial”, Bandra’s Floating Hotel near Reclamation promenade is first of its kind four deck vessel ‘Luxury yacht’ in Mumbai which has 4 levels with Sky Deck Open Roof top having a capacity a of 120 pax, the Lounge Bar having a capacity of 100 pax & the Banquet Hall category having a minimum capacity of 100 pax respectively. 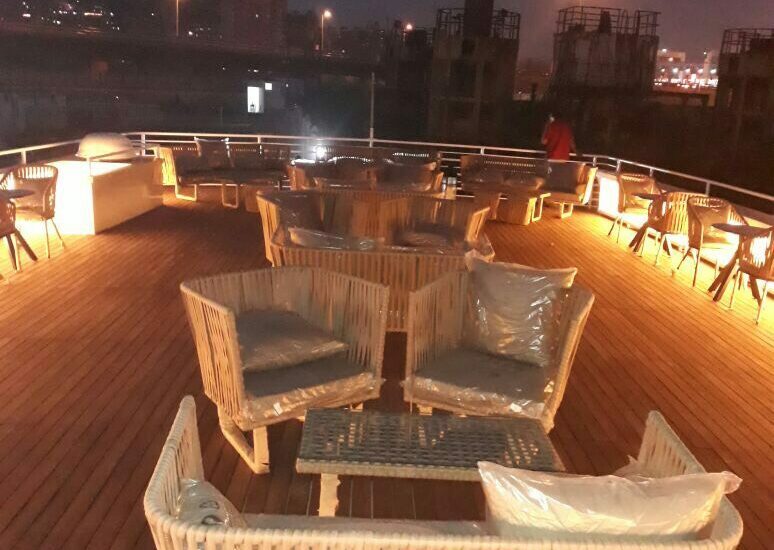 A new attraction for Mumbai’s and other cities elite group and foreign tourists. 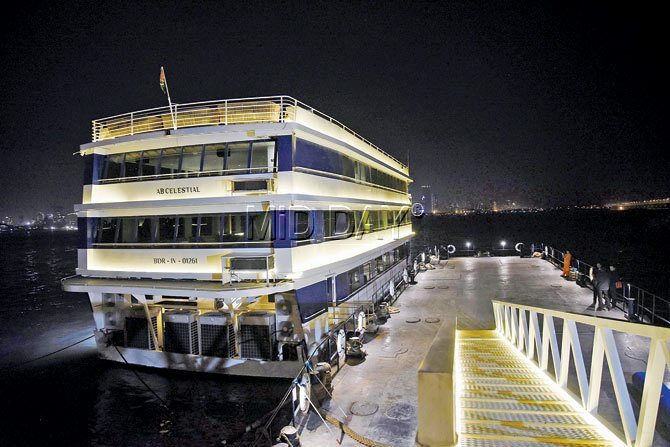 The Luxury Floating hotel is equipped with a 24hrs coffee shop inside &amp; a Luxurious banquets for weddings &amp; parties. 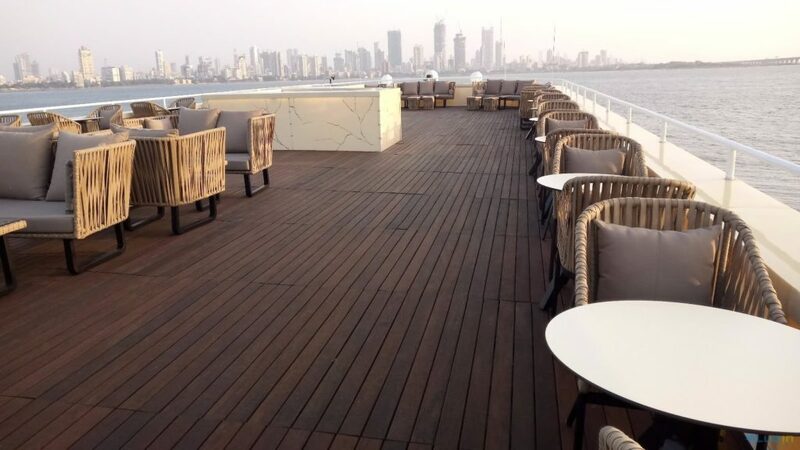 Serving continental food fronting mesmerizing view of city skylines, Sunset and Bandra Worli Sea link all being inside the Arabian sea. 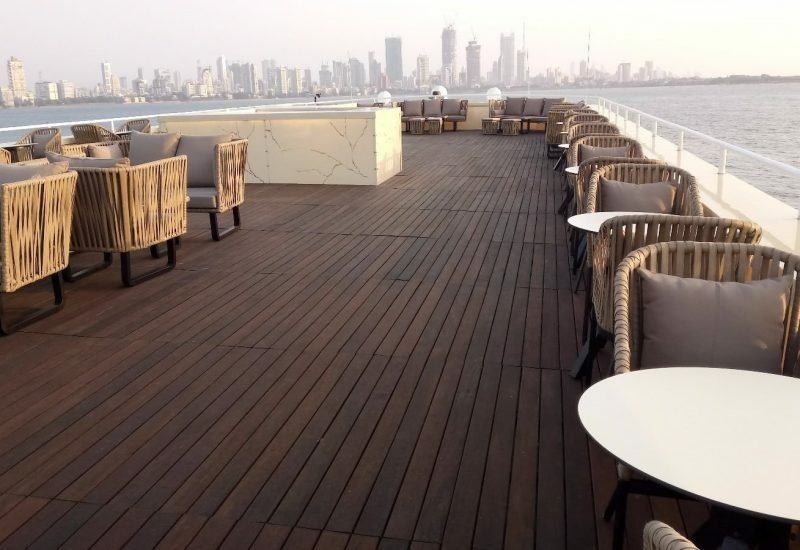 A major boost to city tourism.” It will have everything for a quality time worth spent in a luxurious way possible, Be it Clubbing and having drinks, A cup of coffee, Continental dinner, Celebrating events like parties and weddings etc. 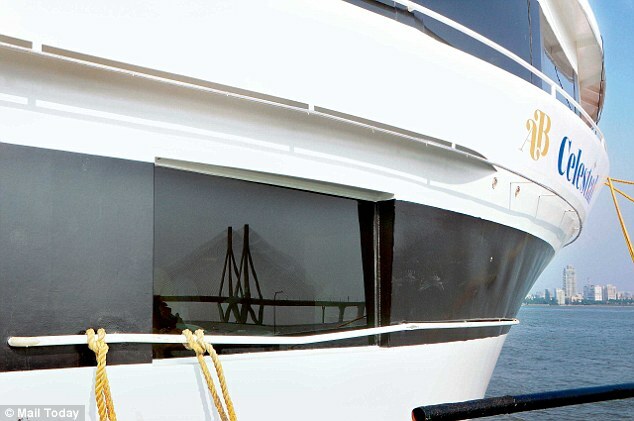 The services, interior and facilities were designed with luxury and class standards in mind.